Farm tractor Kirovets K-700A. Scale model 1:32. The purpose tractors – agricultural works with mounted, semi-mounted and trailed machines and transport, some excavation and reclamation work in agriculture. 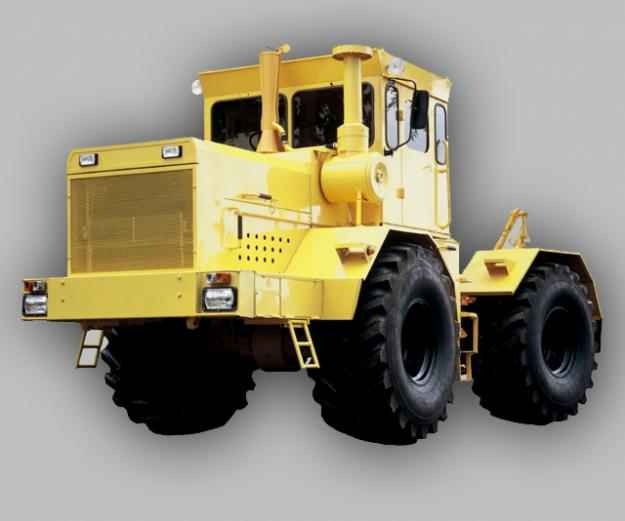 July 13, 1962 from the Assembly shop of the Kirov factory has released the first tractor K – 700 “Kirovets”. Leningrad, now St. Petersburg, the plant was not randomly selected for the development and production of the most powerful and today the farm tractor. The oldest Russian enterprise in 1924 was able to start production of tractors “Fordson-Putilovets”. Coastal defense battleship General-Admiral Apraksin. Scale model 1:200. The rapid development of foreign fleets (primarily German) forced to 1890, to revise the Russian 20-year shipbuilding program (1883-1902.). 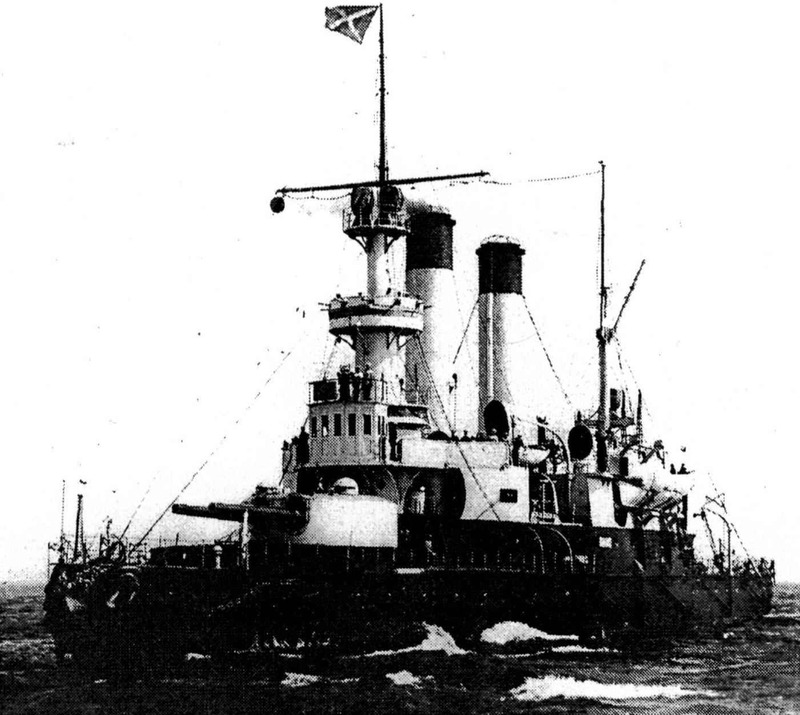 A plan to strengthen the Baltic fleet in 1891-1895 he was provided, among others, the construction of armored ships with shallow draft and heavy armament, designed for operations in inland seas, and defence of the coast. Simultaneously with the elaboration of the project attempts were made to obtain information about the foreign “the latest coastal ironclads and gun-boats”. From late 1889 to June 1891 MTC under the guidance of senior naval architect E. E. Gulyaev consistently prepared preliminary designs of the armored ships with a displacement of 3850 to 5500 tons. SOVIET LIGHT TANK T-30. Scale model 1:25. Floating tank T-40 serially produced in the USSR since 1940 and was intended to replace the T-37A and T-38. As its predecessors, its design was widely used by the automobile units and mechanisms. The engine and transmission were located at the right side, so the tower with the DShK and DT was shifted to the left side. The tank hull was made of rolled armor plates connected by rivets and welding. The undercarriage of the vehicle consisted of four rubber-tions of rollers on Board with individual torsion bar suspension. For the movement in the water in the lower part of the stern of the hull was installed in a niche of the couple-trehlopastnye screw and two vodorodnoe the helm. 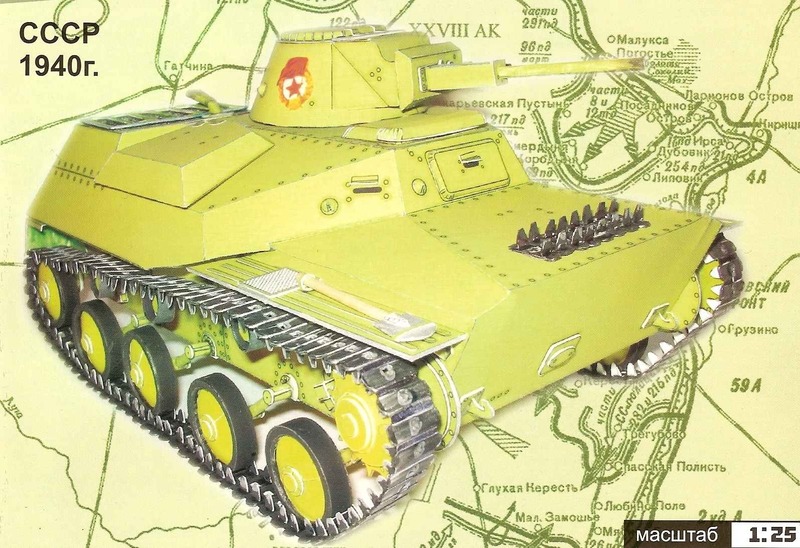 By June 1941 the Red Army had 220 tanks T-40. However, the first fights showed the lack of weapons this tank, as it mostly used as reconnaissance and for direct support of infantry. As floating it has almost never been used. Tu-154 (NATO reporting: Careless — “Carefree,” in the slang of Russian pilots – “Tupolev” or “Aurora” (from Avrora Cruiser), for three pipes – nozzles) — trimotored passenger aircraft for medium-haul airlines, developed in the 1960s in the USSR in the Tupolev design Bureau to replace the Tu-104. THE JET SYSTEM OF VOLLEY FIRE BM-13 “KATYUSHA” ON THE CHASSIS. 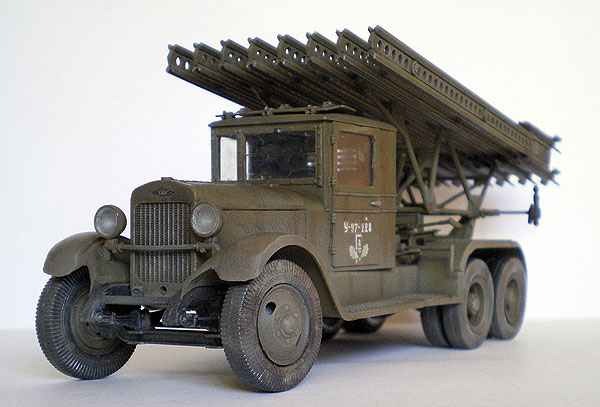 “Katyusha” — the informal collective name mobile rocket launchers BM-8 (82 mm) and BM-13 (132 mm). Such plants are actively used in the USSR during the Second World war. Back in 1916. combat missile for smokeless powder (the prototype of the later missile) was invented by Ivan Platonovich grave. In 1924. he got on a missile and a charge of patent No. 122. Further work on the creation of rockets on smokeless powder continued until the great Patriotic war. YAK-7 and its modifications, the YAK-7, YAK-7A, YAK-7B. In March 1940 the Yakovlev design Bureau received an official assignment for the development of training aircraft on the basis of a fighter-26 (later Yak-1). But the design AND-27 (UTI-26) began even before that – on the 25th of January. From fighter aircraft training aircraft featured twin cockpit, closed with a total lamp with individual sliding parts. By order of the Minister of defence of the USSR from 29.06.1964 the Soviet Army was adopted by the BTR-60PB, created by the design Bureau of Gas under the leadership of V. A. Styopa Ledkov. 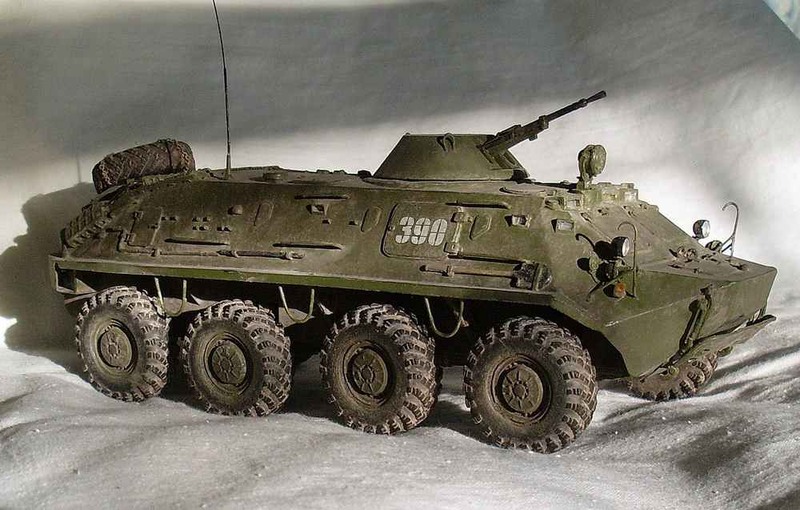 This machine was the last and the most successful modification of the BTR-60. Serial production of the BTR-60PB was carried out on the Gas 1965-1975 G.
At the end of the second world war, the Soviet Union intensified work on the creation of jet aircraft. Four OKB (Mikoyan. Yakovlev. Lavochkin and Dry) began developing jet fighters. Due to the fact that this time the domestic aviation industry had its own jet engine, the first jet aircraft was designed for a German trophy engines Junkers YuMO-004 and BMW-003А. Honda S2000 — the car rear-wheel drive front-engined and rear wheel drive Roadster with equal weight distribution on front and rear axle, manufactured by Honda. Produced from April 1999 and dedicated to the 50th anniversary of the company as a successor series of roadsters S500, S600 and S800. 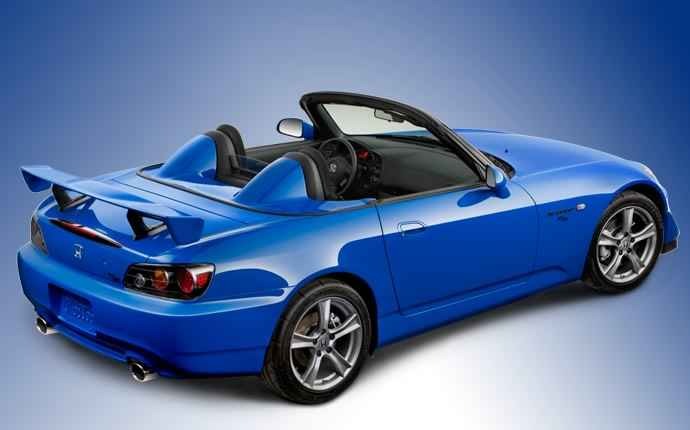 In 2003, the Roadster from Honda has undergone restyling. Equipped with an engine of 2.0 liter capacity 237 HP and a 6-speed manual transmission.